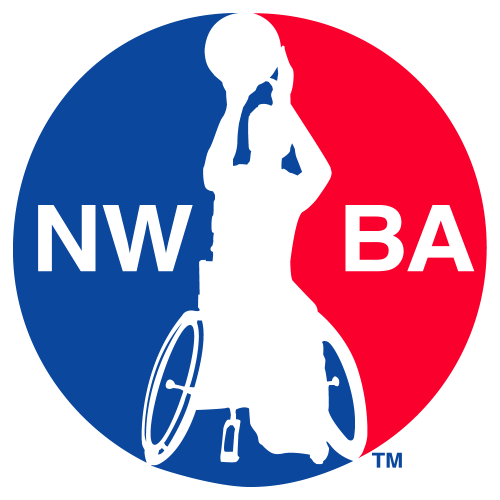 The 2016 PER4MAX Shootout will take place at the NWBA National Tournament in Louisville Kentucky at high noon on both Friday and Saturday! The Participant will be 1 representative from each Varsity and NIT Junior team. The winner will receive a New Custom PER4MAX Wheelchair! Don’t miss out on this event we will have prizes and handouts for everyone supporting!